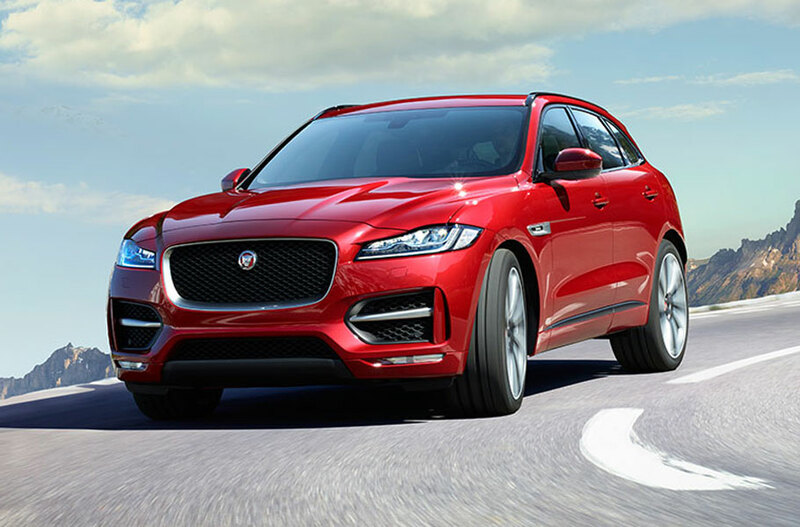 Considering a new Jaguar F-PACE for your next vehicle? Here is some great Jaguar Model comparison information for your car shopping research. Remember, Jaguar Colorado Springs is the place to drive a new F-PACE!